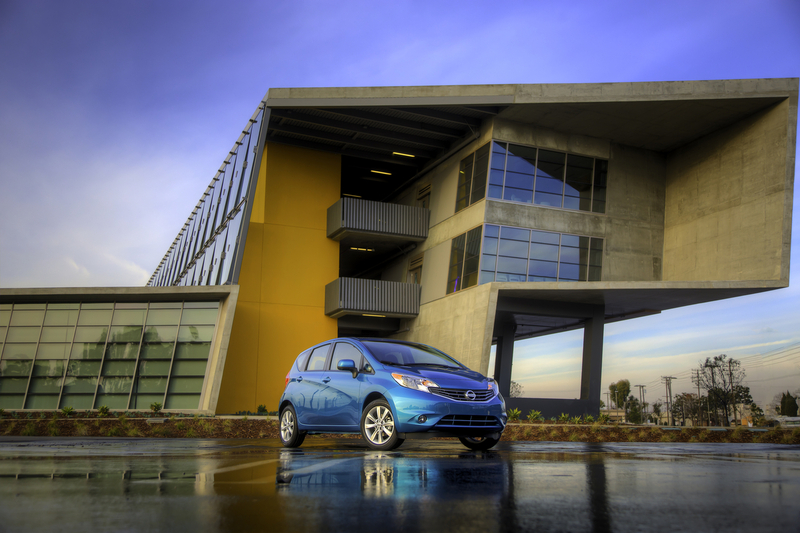 The all-new 2014 Versa Note is the fourth of five all-new vehicles Nissan launched in the last year and a half. The Versa family has been the top selling car in this segment for 38 of the last 42 months. Nissan executives say this new model is designed to keep it there. “This car has the features and the value to continue that momentum, absolutely,” said Nissan Senior Manager of Product Planning, John Curl. The car has class-leading fuel economy at 40 miles per gallon highway. The 2014 Versa Note also offers best-in-class 31 city MPG & 35 MPG combined city/highway fuel efficiency. Part of how the car accomplished an improved fuel economy is the new Versa Note weighs about 300 pounds less than the earlier model. “Total cost of ownership is very important for these buyers. When you buy a car in the entry class you don’t want to spend a lot of fuel,” said Curl. Nissan’s 2014 Versa Note is the only car in its class with an option called Around View Monitor. It gives a virtual 360 degree “bird’s eye” view of the surroundings. Around View Monitor allows drivers to see the lines on either side of a parking space and the wall behind them, so they can park more quickly and more accurately. “There’s no car anywhere close to this price point that has the Around View Monitor. It’s class exclusive for a couple classes above actually,” said Marcy Maguire, Dealer Principal of Windsor Nissan in NJ. Four cameras, one on each side of the vehicle, are processed to create this 360-degree view. The feature is available with the SL tech package. Another new feature available on the Versa Note is something called Divide-N-Hide Adjustable Floor. The system’s large split-folding floor can be used to create a flat cargo area or to provide a hidden cargo storage area. “With the fold-down seats we have a class-leading over 20 feet of cargo space, so yes, the Divide-N-Hide helps you utilize that to its full advantage,” said a Nissan Sales Executive. Nissan executives say this new Versa Note will help keep Nissan’s overall Versa lineup number one in the entry-level segment in terms of sales. The 2014 Versa Note has a manufacturer’s suggested retail starting price of $13,990. “It will continue to be Americas best selling entry car,” said Michael Castiello from Windsor Nissan in East Windsor, New Jersey. Windsor Nissan started revised rates on a few models early. Come in now to get the best prices, and selection of your new Nissan. We offer extended service hours and the Maguire loyalty program to save you time and more money. Visit the Tent Event today! 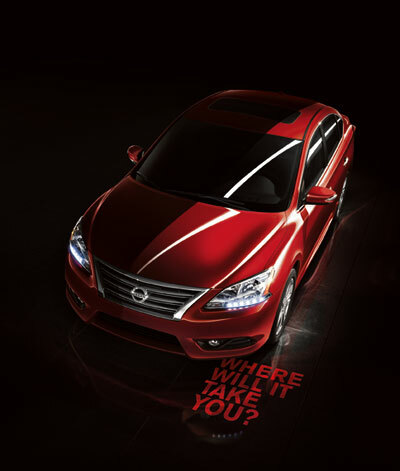 Windsor Nissan launched great irresistible saving packages. We offer extended service hours and the Maguire loyalty program to save you time and more money. Visit the Tent Event today!